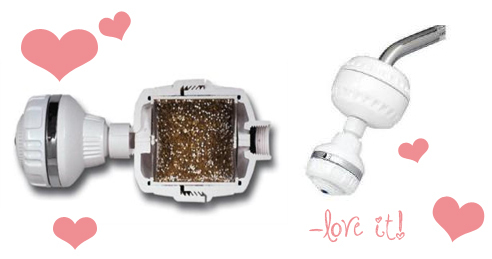 Sprite HOC (High Output Capacity) Shower Filter Review | .forever.as.i.am. So yesterday I was saying I had just gotten my Sprite shower filter in the mail, here’s my full review. With all that being said, I thought to myself, I must get one. Found one on amazon for like a hot 35$ I think? I waited. It came in the mail. I set it up. Set up was easy as a mofo, just take the old shower head off, slap on some of the provided tape and new shower head and you’re done. Easy as 1 2 3. Like seriously. I was super eager to get in the shower and see what all the fuss was about but sadly I was still detangling my hair so I had to wait. I just used it on my hair and my hair feels great too, not all rough and hard from all the chemicals n junk in the hard water. This product is too legit. Too legit to quit.